Signup For Our B2B Email List Today For Special Offers & News! Why Did You Take Your Career Path? When thinking about why you began your business or chose a role in a company, it was not necessarily to go about developing a Labels Program. Rather, Labels are a means to share your brand message, in line with your other business initiatives. How Do We Look At Labeling? Since 1979 we have been honing our passion for Labels along with Barcodes and Labeling Products. 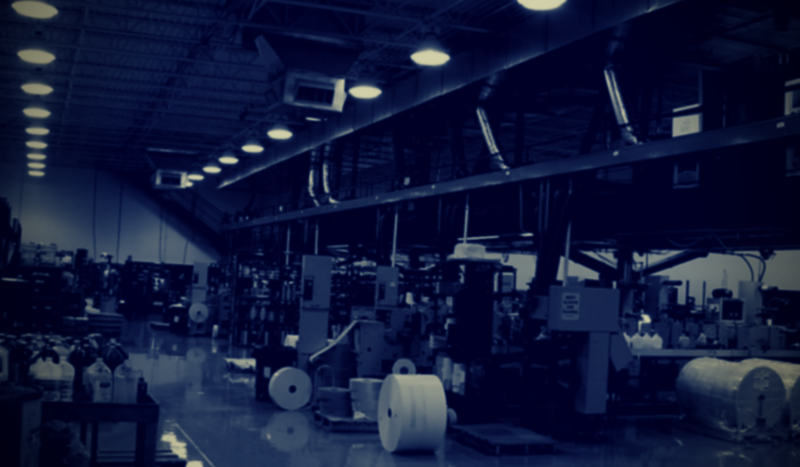 We take a 360-degree view of your labeling program so that you can focus on primary business goals. SixB takes the steps to simplify the complexities of your labeling program. How Is Our Passion Continually Growing? We started SixB Labels with a passion for Labels, Barcodes, Labeling Products and the evolving world around it. The intrigue of learning and developing continues from one generation to the next. Stay tuned for what we create next! WHY WORK WITH SIXB LABELS? SixB Labels has been founded, owned and operated by the Bakhshians since 1979 with employees averaging 17 years of service, including various familial combinations. We also foster community with our customers, partners and organizations. SixB Labels began with a focus in flexographic printing and has added on options for: foil stamp printing, embossing, thermal transfer printing, direct thermal transfer printing, screen printing and HD digital printing. Beyond these individual methods, SixB Labels is one of the few manufacturers that acts upon its capabilities for combination printing projects as well. Most new orders are shipped within 10 business days from time of final artwork approvals, while repeat orders are available within 5 business days. Rush options are also available with minimal charges. Customers may also use their own shipping accounts for set rates and loyalty points. We offer a variety of label printing methods with redundency of equipment and cross-trainings among production team. We maintain an In-house Platemaking Department, stocking more than 120 brand substrates and adhesives. We also implement engraving and flat, rotary and semi-rotary die cutting with adjustable dies and magnetic tooling. Our labels undergo a thorough Quality Control System before being shipped to customers. In pre-production, customers review and sign off on artwork proofs. SixB Labels is also in compliance with the following: UL, CSA, RoHS, REACH, CA Prop 65. 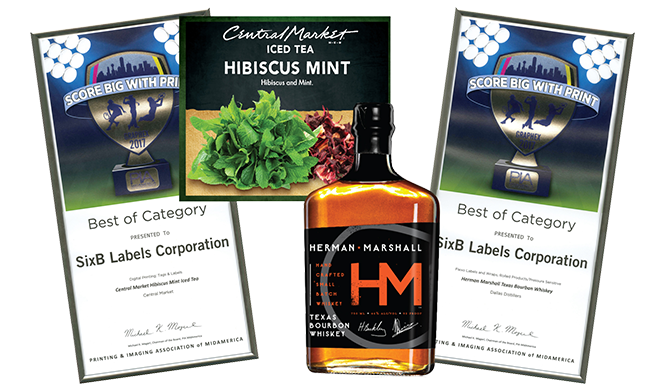 SixB Labels is one of the most reliable and quality-conscious Label Manufacturers. Currently, more than 1,200 Distributors make up the SixB Network, and we are seeking additional partners in North America. Consider becoming a Distributor and/or a Referral.